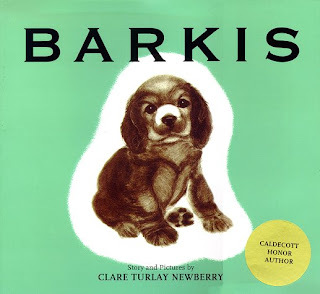 Barkis is a cute little story about a little boy named James who receives a puppy for his ninth birthday. The puppy spurs up some sibling rivalry with his sister, Nell Jean. Will they be able to work things out in the end? 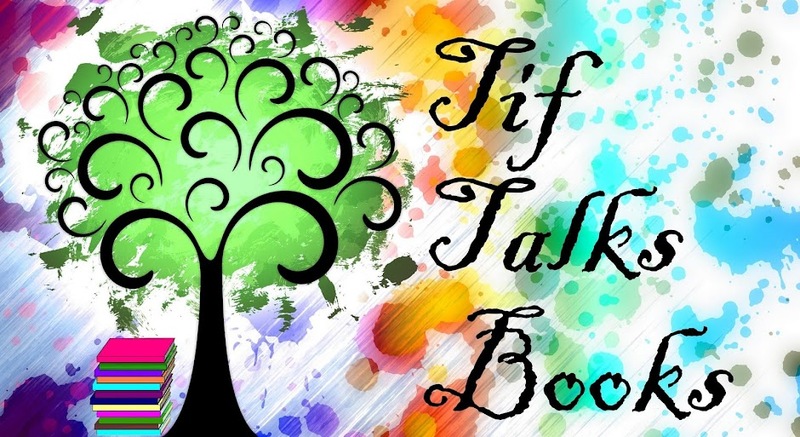 Topics such as sharing, responsibility, and forgiveness are lessons to be learned in this book. Oh, and I cannot forget to mention two other key characters . . . Barkis, of course, is the puppy and Edward is Nell Jean's cat. 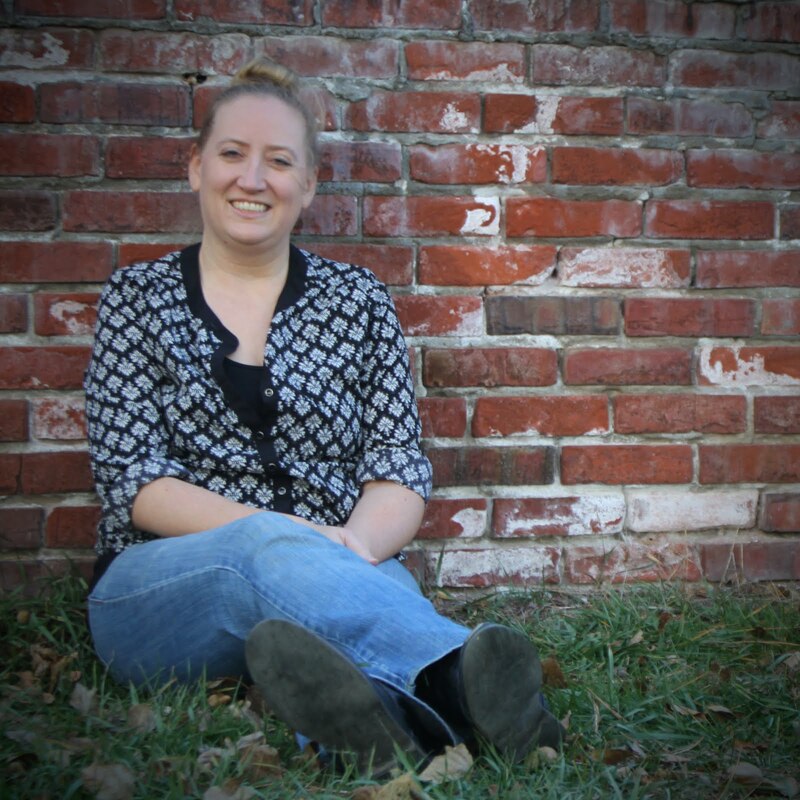 Clare Turlay Newberry has received many honors for her books and illustrations. She has an amazing talent of drawing cats and dogs in particular. In fact, many of her books have been considered for the Caldecott Medal, including this very title being her first! Though she has never received the Medal itself, her continuous recognition is evidence of her talent. Barkis is a 1939 Caldecott Honor Book.